Candidates can add their qualification and make changes in their profile created by Logging on to their profile through TSPSC Website. Candidates can apply for the posts for which they are qualified and can know the follow ups of their application through their Profile. A Permanent Data Base of the Candidates will be created at TSPSC through OTR and the candidates registered can get the Information relating to Every Notification relevant to their qualification as may applicable through SMS/E-Mail. 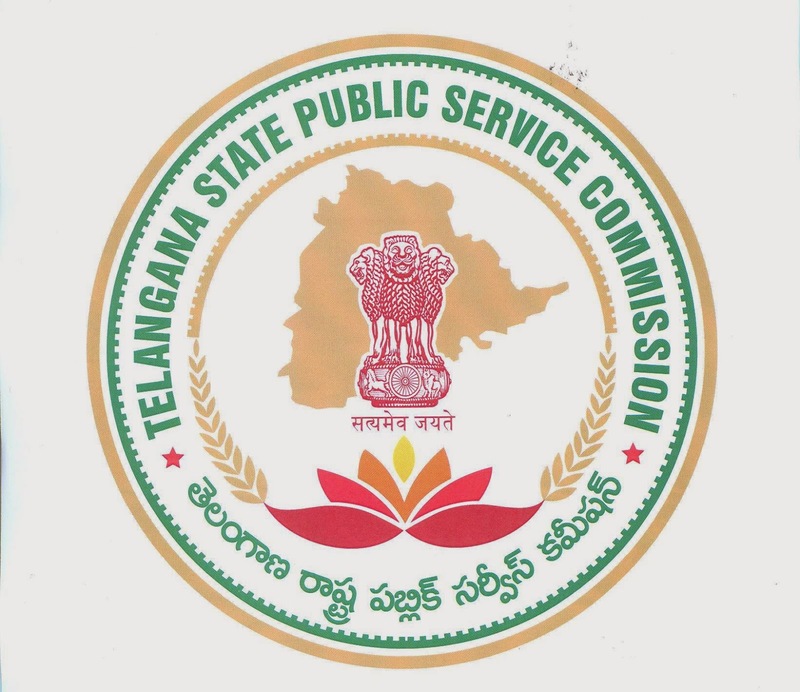 Governor of Telangana State E S L Narasimhan urged that the Telagnana State public service commission portal should reflect not only the job aspirations of all the educated and unemployed youth of Telagnana but also become a role model of good governance in the state. Launching the interactive and job oriented website of the TSPSC the Governor urged that the new born institution should usher in best quality and good standards of examination process like Viva and written exams as per modern trends to suit the demands of the growing needs of government and state administration . He urged the TSPSC authorities to infuse UGC model of exam calendar, processes and also ensure that the exam papers were set by outside professionals to provide a qualitative touch to the appointments so as to promote the goal of achieving the goal of Bangaru Telangana in the state. Speaking on the occasion the state IT and PR minister K TRama Rao said the portal had all the latest features for the benefit of job seekers . The high light of the website were One Time Registration ( OTR) and Online Application System, Online help desk and help centre .The website also contained the call centre numbers for the benefit of the job aspirants .The Online Application System first of its kind in the state providing for easy access and obtaining receipts also online instead of cumbersome postal exercise .He said the first notification to be uploaded soon on the website would be frim his ministry for 628 engineering posts. Within two years we will fill up all the One lakh and seven thousand vacancies in the TS government , he said. The chairman of the TSPSC Ganta Chakrapani said the unique feature of the website was that it had links with the social media like Facebook and Twitter to enable the youth to get access to information about the website through all medium. The official logo of the TSPSC also highlighted the blend of regional and cultural identity of the region and also underscored the fundamental tenets of morality, transparency, wisdom and integrity. Prominent among those who participated in the event besides the IT minister K T Rama Rao were the Chief Secretary Rajiv Sharma , R V Chandravadan , Commissioner of I & PR ,other members of the TSPSC board and other officials .